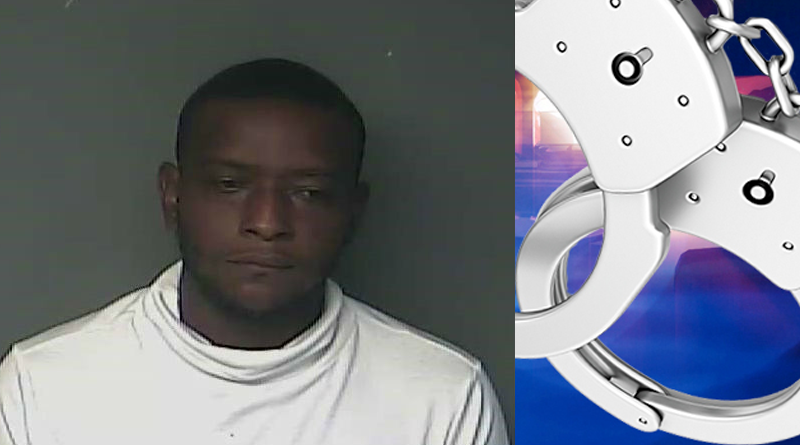 Press Release – Marlyn D. Destin, 39, of Cheneyville, has been arrested in connection with the escape of Amanda Tassin and Bridget Gagnard from Detention Center 3 of the Avoyelles Parish Sheriff’s Office on July 24th. Information was developed in the investigation which revealed that Destin spoke with Gagnard by telephone prior to the escape and discussed details of how the escape would take place. Destin then cut a hole in the perimeter fence of the facility, allowing Tassin and Gagnard to escape, and transported them to the Cheneyville area.